The capital received during the first month of the year totaled 2,414.94 million dollars. CDMX.– According to figures released today by the Bank of Mexico. Flow of remittances to Mexico sets a new record for a month of January. Remittances sent to Mexico, one of the country’s main sources of foreign currency, rose 6.5% in January at an inter-annual rate, marking a new record for the first month of the year. The capital received during the first month of the year totaled 2,414.94 million dollars. Remittances have been one of the elements that have allowed private consumption in Mexico to have remained relatively strong in recent years. 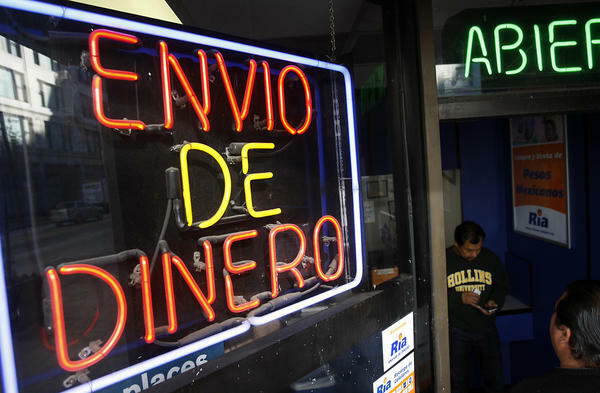 Most money remittances come from the United States, where some 11 million Mexicans live. The number of operations increased by 4.39% in January at an annual rate to 7.71 million, while the average amount rose to 313 dollars in the first month of the year from 307 dollars the previous year. In 2018 remittances reached a record of 33,470.42 million dollars, in revised figures, according to the data of the monetary entity.